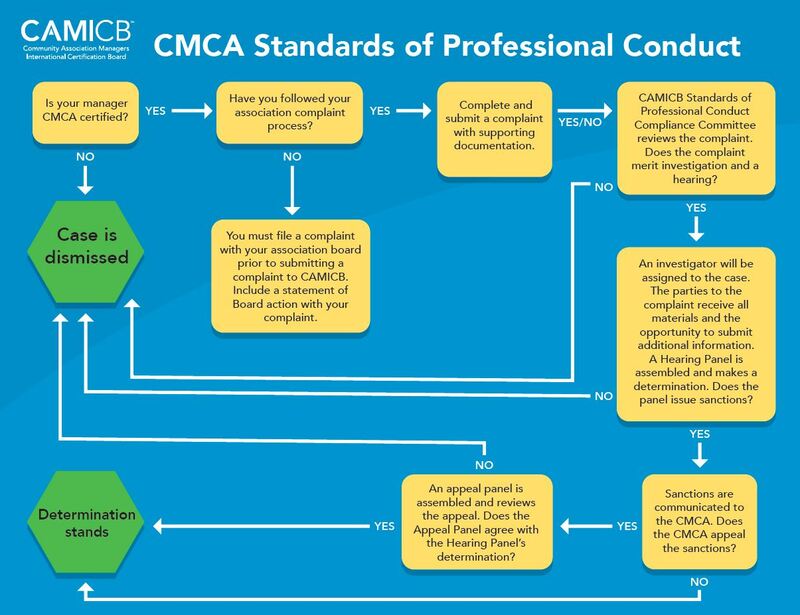 Community Association Managers International Certification Board (“CAMICB”) recently published a white paper detailing the Standards of Professional Conduct for Certified Managers of Community Associations (CMCAs®) and clarifying the procedures that allow complaints to be brought against CMCAs. These Standards of Professional Conduct, which can be found at www.camicb.org/standards, include being knowledgeable about laws and regulations applicable to community associations and management, complying with association governing documents, policies, and procedures, assisting boards in carrying out fiduciary responsibilities, and participating in continuing education. 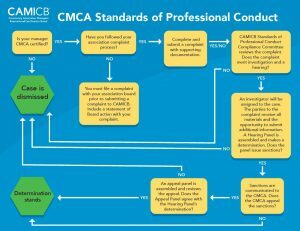 A violation of any of these Standards of Professional Conduct may be grounds for administrative action and possible revocation of the CMCA® certification by CAMICB. Hill Wallack LLP’s Community Association Practice Group will be exhibiting at the 2016 CAI-NJ Annual Conference & Expo, which is being held on Wednesday, October 26, 2016, from 10:00 a.m. to 3:00 p.m. at the Garden State Exhibit Center in Somerset, New Jersey. This year’s conference returns to Central Jersey, so do not miss out on the exciting lineup of networking events, educational sessions, informative exhibits and more! Registration is FREE for all homeowners and board members (pre-registration is recommended). There will be plenty of giveaways and FREE breakfast and lunch. Come see us at Booth 505! 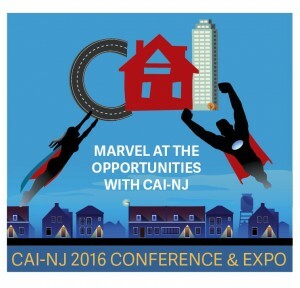 For more information and to register to attend the 2016 CAI-NJ Annual Conference & Expo, click here.